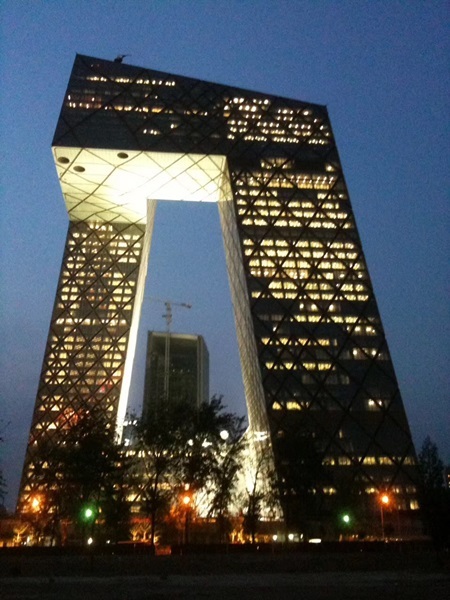 Oslo, Norway, 27 September 2018 – Nevion, the award-winning provider of virtualized media production solutions, announced today that China Central Television (CCTV), the largest television broadcaster in China, has selected Nevion Virtuoso software-defined media nodes to provide a contribution solution for 4K Ultra HD signal transmission between studios. 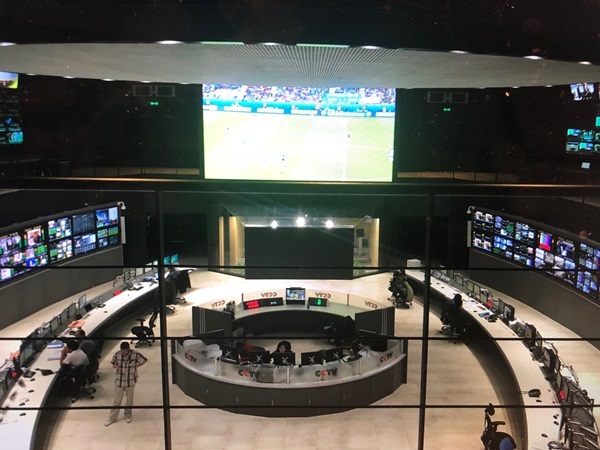 CCTV wants to increase its use of UHD/4K, so it needed a solution that would enable it to transport these signals reliably and efficiently over its existing baseband (SDI) infrastructure initially, and over IP eventually. The new Nevion Virtuosos will be used to encode UHD/4K signals (4x3G-SDI) to fit on bandwidth equivalent to a single 3G-SDI signal – with the help of the lightweight TICO compression technology (profile 1 and 2). This will enable CCTV to use its existing 3G-SDI infrastructure to route and transport the UHD/4K signals, dramatically reducing the need to invest in additional capacity to support the higher resolution. Furthermore, the same Nevion Virtuosos also supports transport over IP (SMPTE ST 2022-6 and SMPTE ST 2110), allowing CCTV to transition easily to an IP infrastructure when they decide to, without needing to deploy new media nodes. Nevion Virtuoso’s versatility means that the platform will also be able to accommodate CCTV’s evolving needs. In addition to the features mentioned above, Nevion Virtuoso supports a wide range of Media Functions including transport functions for various formats (uncompressed transport, as well as JPEG2000 and H.264 codecs, ASI/IP code stream adaptation, MADI), audio video processing functions and reliability and security enhancement functions (active and standby code stream switching, content encryption). This project builds on an established relationship between Nevion and China Central TV station, which has been using Nevion VideoIPath orchestration and SDN control software and eMerge switches as the core of its SDN system since 2017. 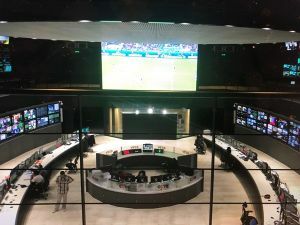 This system has played a key role in the coverage of major events in China, including the Spring Festival Gala and the Boao Forum for Asia, as well as the 2018 FIFA World Cup. “We are thrilled that CCTV has extended our existing relationship and taken on Nevion Virtuoso in addition to Nevion VideoIPath and our eMerge switches. We look forward to helping CCTV as they make the move to using TICO for 4K Ultra HD coverage,” commented Hans Hasselbach, Chief Commercial Officer for Nevion. For more information about Nevion and its solutions, please visit the Nevion website.